He has also been fined 75% of his match fee.The incident happened on the third day of the Test, with stump mics picking up an interaction between Gabriel and the England batsmen, which ended with Joe Root stating that "there's nothing wrong with being gay". "There is nothing wrong with being gay". Root declined to reveal what Gabriel had said, instead telling reporters after the match that Gabriel was "a good guy" but that "sometimes people say things on the field that they might regret". There was no formal hearing with the match referee, Jeff Crowe, after he accepted the charge. 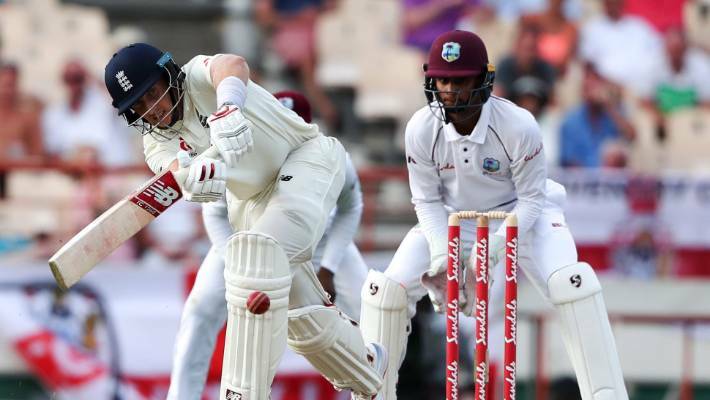 Root has been lauded for his response, with former England skipper Nasser Hussain saying it was more important than the Test victory as the tourists won the final match of the series by over 200 runs. "I don't want anything said in the middle to ruin what's been a good test series for him and his team".